Seides is an innovative start-up focused on inventing, creating and exploiting breakthrough services and product to support social inclusion, to promote cultural heritage promotion and media content. The company name and logo has been inspired by the stones used by the Finno-Ugric population to divine the future, in the same way Seides would like not divine the future, but build it with you. It emphasizes the multicultural and anthropological dimensions of the team, and at the same time the aim to predict and impact the future. S Thanks to its multidisciplinary team skills, Seides combines IT advanced competencies and vision (e.g. Artificial Intelligence and Smart Interaction) with a socio-anthropological perspective. Seides is focused on emotional modelling and behavioural analysis of users in order to tailor human centred solutions. 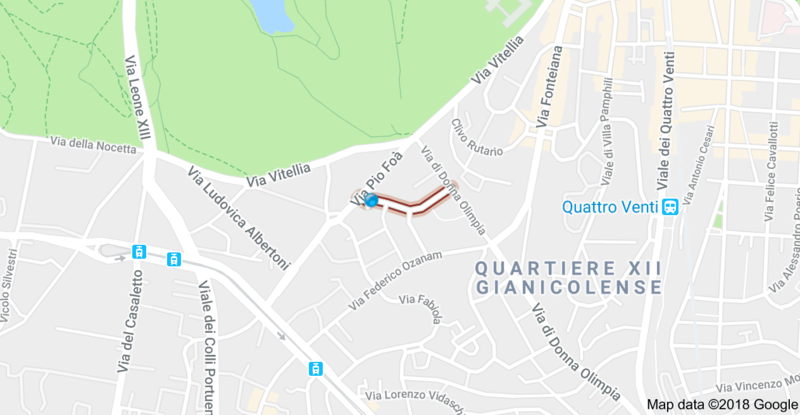 Moreover, Seides has developed specific experience and competence in the above-mentioned area. Seides and relies on a proven network of professional and academic consultants that will be involved in the team according with specific project needs, in this way the company is able to define vertical market analysis, service deployment plans and go to market strategies dully taking into account the critical issue like privacy and ethical aspects. Fake News are now a hot issue in Europe as well as worldwide, particularly referred to Political and Social Challenges. The aim of Fandango (www. 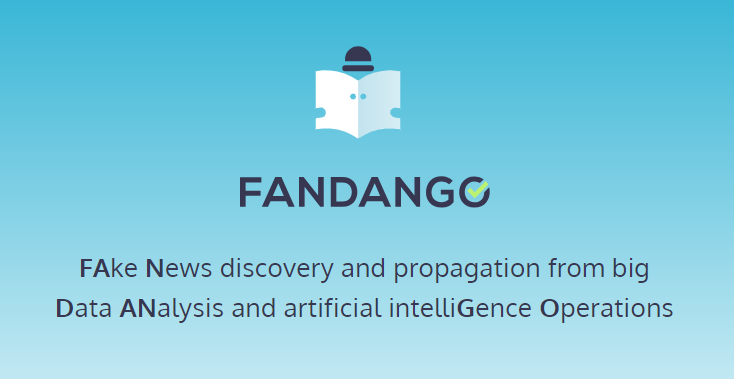 fandango-project.eu) is to aggregate and verify different typologies of news data, media sources, social media, open data, by usage of data science and big data technologies, to detect fake news and provide a more efficient and verified communication for all European citizens. The Fandango Project was presented at the European Commission conference “Countering online disinformation” last January. In every culture foods preparation, way of serving and consumption habits play a central role. Eating is always permeated with meaning and what we eat is a powerful symbol of what we are: our ethnicity, social, cultural, and religious also passes through the food code, one of the most powerful, if not the largest, between the cultural codes. BREAD project – FI-PPP Project ICT-632868 FI-ADOPT – uses the food culture as a vehicle to promote awareness and cultural integration among immigrants communities and hosting one. BREAD developed a multilingual knowledge sharing and e-commerce platform fully integrated with a social networks environment to implement foodways (www.foodways.world) market-place & community.